From Rindfliesch's discovery of the central vessel in the MS lesion in 1863, to CCSVI and the CNS lymphatic discovery. 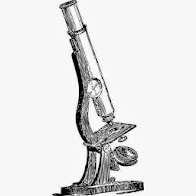 160 years of research on blood flow, CSF, lymph and perfusion of the central nervous system. Because the heart and the brain are connected. Welcome! This blog contains research & information on lifestyle, nutrition and health for those with MS, as well as continuing information on the understanding of the endothelium and heart-brain connection. This blog is informative only--all medical decisions should be discussed with your own physicians. The posts are searchable---simply type in your topic of interest in the search box at the top left. Almost all of MS research is initiated and funded by pharmaceutical companies. This maintains the EAE mouse model and the auto-immune paradigm of MS, and continues the 20 billion dollar a year MS treatment industry. But as we learn more about slowed blood flow, gray matter atrophy, and environmental links to MS progression and disability--all things the current drugs do not address--we're discovering more about how to help those with MS. There are many more new presenters and international researchers attending this conference. 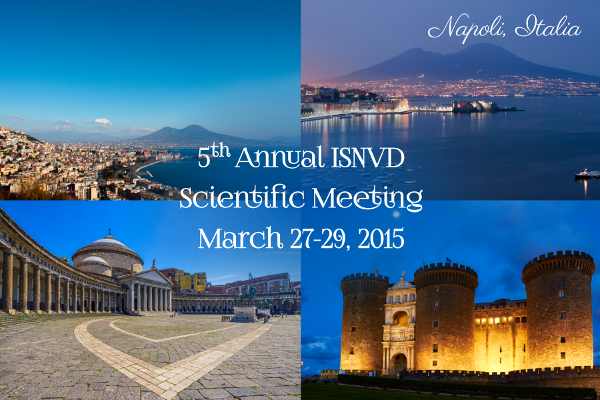 The ISNVD continues to grow in its membership and influence. While neuroimmunologists stubbornly insist that there is no connection between diseases of neurodegeneration and circulation, this illustrious group of international researchers is showing that we are only at the beginning of understanding the impact of blood flow on brain health. Here is my layperson's breakdown of the research abstracts and presentations. thanks, soho. I was the first person in the US to provide links to Dr. Schelling's very important research, back in 2007 on the ThisIsMS site. I was shocked and delighted to find his very cogent understanding of the vascular connection to MS, and wanted others to read his research. I've since had the great honor of seeing Dr. Schelling at several ISNVD conferences, and becoming a friend to this great man. Here is my first blog post where I mention the very paper you have linked :) Keep reading, keep learning! Thanks, Dr. Schelling! Have posted link on the Facebook Page. Many important points. Time to unmoor from the EAE/ADEM model once and for all! I became interested in multiple sclerosis (MS) research when my husband Jeff was diagnosed with MS in 2007. I noted a connection of Jeff's disease process to his circulation and blood, and by accessing medical journals on the internet and stacks of books at my local library, I put together research to address this. I sent my theory and research, called the Endothelial Health Program, to universities, and began a correspondence with vascular specialists at Stanford University. Jeff was the first American treated for CCSVI, and he is now nine years past his venoplasty, with no further MS progression, healing of his gray matter, and relief of many symptoms. He's still jogging, working full time as a composer and conductor, and traveling the globe.